Breath, the Pulse of the Universe the creation of Pam Johnson and Lynn Birdwell, is a three-part experiential homage to the breath, beginning with a mesmerizing short film, produced by Rivet and directed by Birdwell, followed by a mandala breath troupe performance by Johnson and the Talasana Breath Troupe, and closes with a short, beautiful guided breath meditation. The short, inspirational film, featuring the velvety and unbelievably slow movement of Pam Johnson, is an elegant study of light and breath, honoring the technique and style of Bill Viola’s timeless video art. It captures the metaphysical essence of slow motion, rhythmic breath and luminosity. The audience observes and becomes keenly aware of the sound and movement of the life force, the breath. 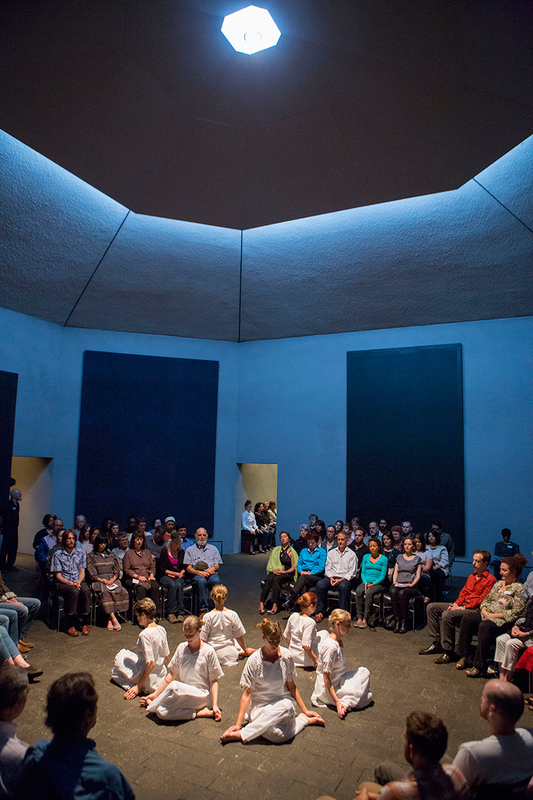 This experience is further deepened when Johnson leads the breath troupe in a devotional, orderly slow-motion mandala offering, performed to the music of their breath. Both the film, and then the performance, were created to capture and inspire awareness about our constant companion, the breath. It is the essence and integrity of the ancient healing practice of yoga, as well as our innate human capacity to create and manage our internal spaces. The guided meditation lead by Birdwell leaves the audience with a lingering and subliminal experience of spirituality and art. Participants are encouraged to quiet external distractions, tap into their internal senses and allow this intimate and timeless work of art to take over fully. The precision mandala breath troupe’s sole purpose is to demonstrate through movement and breath, the techniques of focusing energy, balancing the body, tuning the mind, and harmonizing with the calming vibrational sound of the ujjayi breath and the universal sound of OM. Based in the whole brain learning techniques of ancient Himalayan yogic healing and meditation practices, Breath, the Pulse of the Universe captures the essence and integrity of toning the vital organs, enhancing the senses, and merging both outwardly and inwardly with the frequency of sound and refulgent light. Pam Johnson, is a yoga educator and breath coach practicing and teaching ancient classical Himalayan yoga for the past 30 years. She is the founder of The Heights School of Yoga as well as a museum-level fine artist, specializing in large-scale black and white drawings and biomorphic sculptures. For Pam, these two disciplines nurtured the creation of Breath, the Pulse of the Universe. 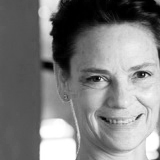 Pam’s passion is teaching breath-centered yoga and studying physics. 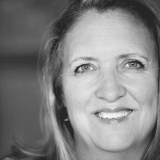 Lynn Birdwell is the Houston-based executive producer of both Bird House Productions and film production company Rivet. She has skillfully produced for award-winning commercial and documentary film production companies and advertising agencies. On occasion, Lynn’s passion for a subject drives her to create and direct art films and other content for television and web.